Are you the one who is always looking for new and the best gadgets in the market? The first half of 2018 has been a great year in terms of android phones. But when you’re are looking for mobile phones under Rs 10000 you might think that what will you get in this budget? Well, a lot actually. Many companies in India are coming in the market with phones, having new features such as 13MP rear cameras, Full HD+ displays, fingerprint sensors, etc. But, with so many phones available in the market, the question is which one to buy? 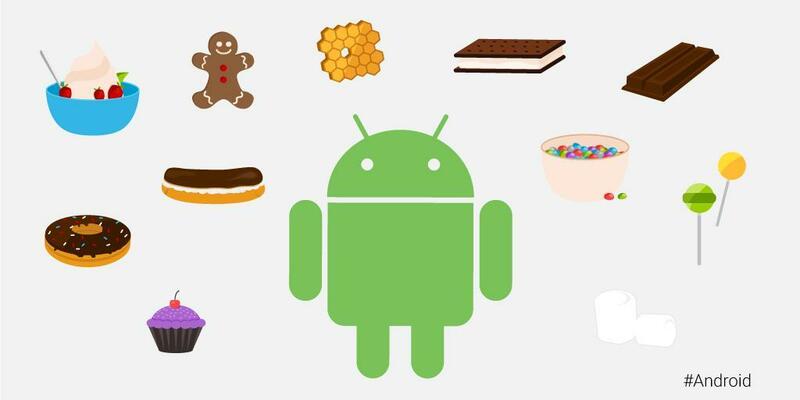 Here is our list of the top Android phones under Rs. 10000 from InFocus India. These are the best android phones under Rs. 10000 that offer the best combination of features, performance and quality for a phone buyer. Infocus vision 3 comes with a capacitive 5.7 inch screen with an aspect ratio of 18:9 and a display resolution of 1440 x 720 Pixels. With 82.4% body to screen ratio, it comes with a 13MP + 5MP dual primary camera and 8MP front facing camera. 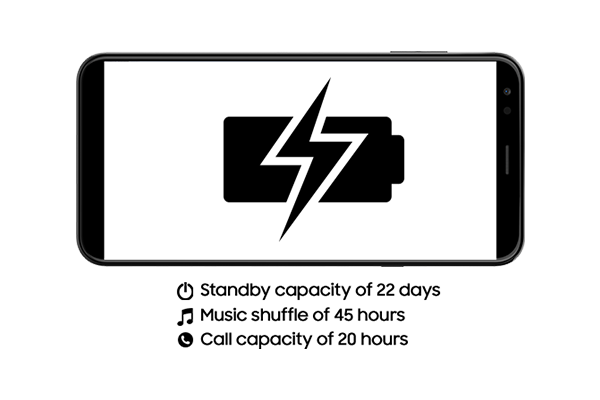 The phone comes with 4000mAh lithium ion battery with reverse charging and runs on Android v7.0 Nougat Smile UX operating system with 1.3GHz Quad core processor, Mali-T720 GPU, 2GB RAM and 16 GB internal memory expandable up to 128GB. InFocus vision 3 comes also has a Dualfie and one key split screen under full screen display. 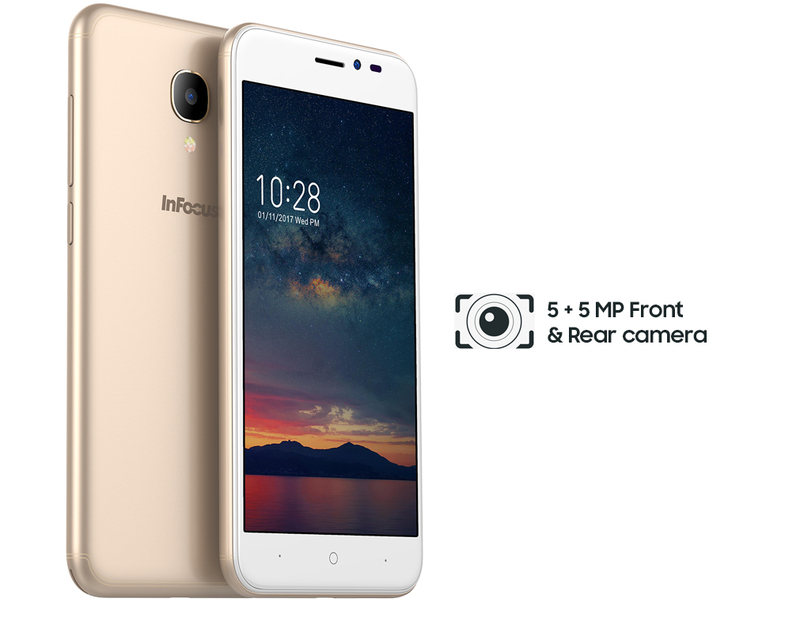 With the launch of Infocus Vision 3, the company has introduced Vision 3 Pro with different specifications that is an an updated version at Rs. 10,999. The phone comes with a metal body for a premium feel and has a 5.7-inch display. The back has a horizontal dual camera setup equipped with a flash, while the fingerprint sensor is located below the camera. The phone supports Android v7.0 Nougat operating system and has a 1.5GHz MediaTek MTK6750T octa core processor, ARM A53 GPU, 4GB RAM, 64GB internal memory that is expandable up to 128GB and dual SIM dual-standby (4G+4G). The horizontal dual-camera on the back has 13MP primary sensor and an 8MP secondary sensor.